Personalized bar signs or restaurant signs give a great compliment to the look to your businesses exterior to draw in your customers. 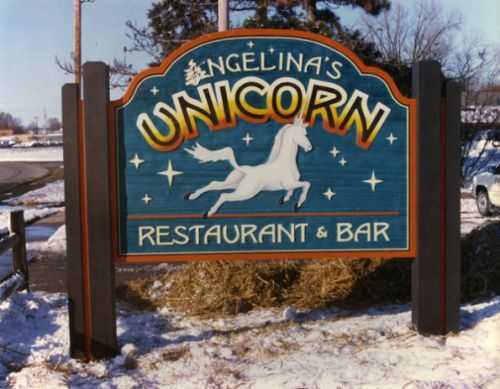 See our photo gallery of restaurant & bar signs. Service Area: Madison, Middleton, Sun Prairie, Monona, Stoughton, Monroe, Edgerton, Cottage Grove, Brodhead, Dodgeville and surrounding communities.